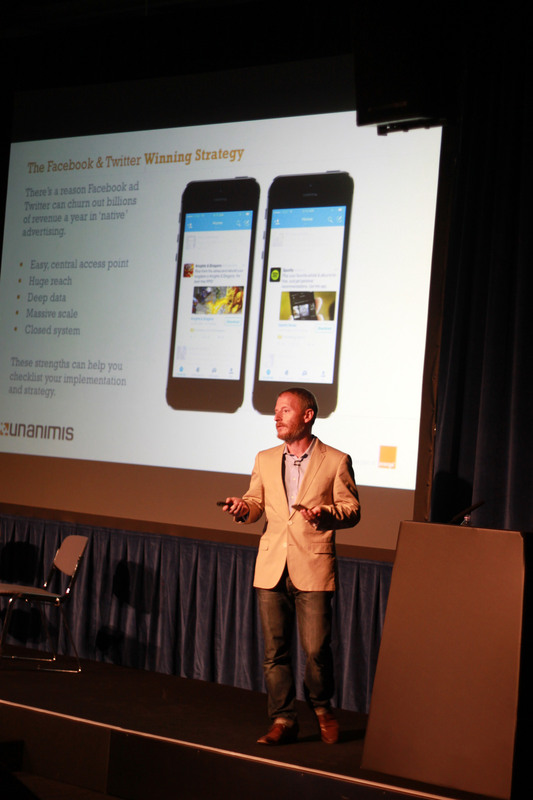 Speaking & Events | Teemo, Ltd.
There’s been quite a bit of activity in the EU ad tech space lately. Alenty getting acquired by AppNexus is the latest EU startup getting rolled into a US giant. While Europe isn’t often thought of as a hotbed of start ups and VC, that is, in some spaces, starting to change. Inside Secrets from the Leaders in the Startup Game". The event is held in London Wednesday, June 11, 2014 from 6:00 PM to 9:00 PM. The Future of Raising Angel & Venture Capital Funding Tickets, London – Eventbrite. Earlier this week I was lucky enough to attend and speak at Digiday’s inaugural European event, the Digital Publisher Forum. 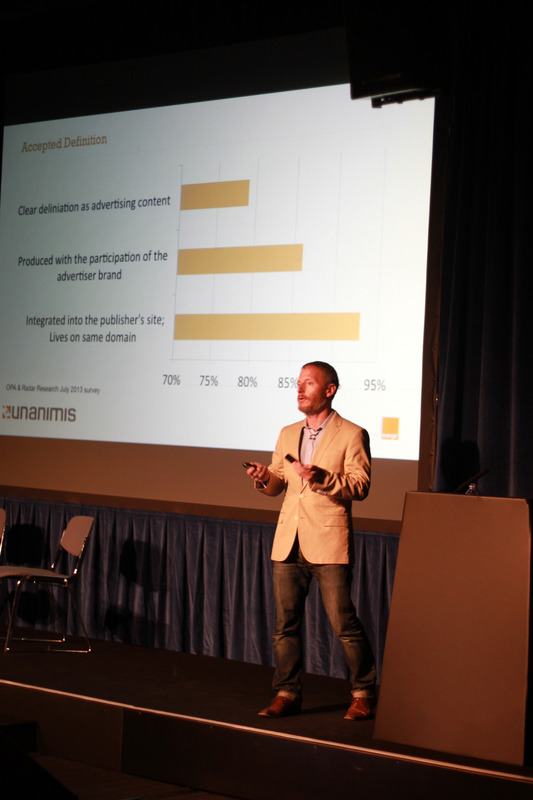 The event was a valuable snapshot of the state of the European online ad market in the summer of 2014. Lots of consistent messaging: Native; Programmatic; Mobile; Eroding Publisher Power; ‘Tech Tax’ and other topics that are on everyone’s lips at the moment. The team was kind enough to prepare a tidy summary of the key themes and takeaways. Just 23 percent of CMOs understand programmatic advertising enough to use it in campaigns, according to a Wall Street Journal report. Still, Audra Martin, vp of advertising at the Economist Group, gave a compelling case study. When deployed well, programmatic can allow for premium efficiency at scale. 5 things we learned at the Digiday Publishing Summit in Barcelona | Digiday. Well this is encouraging. I’m presenting at Digiday’s European Publisher Summit tomorrow on the future directions of Programmatic ad trading. This piece, which they ran on May 14th and only now popped up in one of my feeds, certainly backs up a lot of key points. That’s reassuring. The only point in this piece that I don’t particularly dwell on in my presentation is the (social) platform aspect. Mainly because it’s an area I don’t know too much about. Except how to annoy people in the UK with with pictures of Barcelona whilst here for a conference. 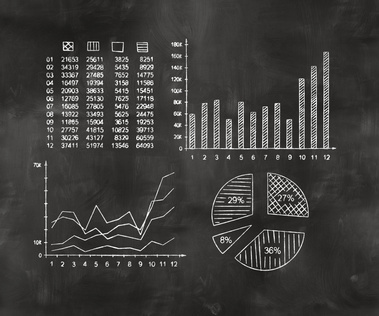 Marketers are getting smarter about programmatic. Programmatic works, therefore it will get more dollars. 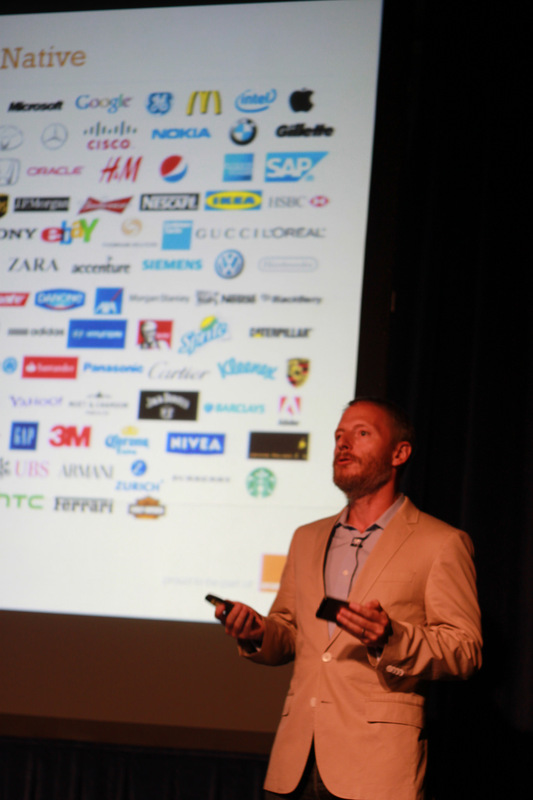 Programmatic is going far beyond the banner. 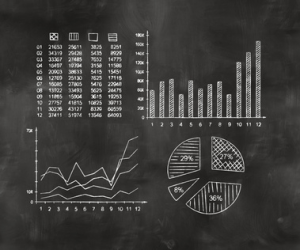 The one aspect of programmatic that he doesn’t call out that I pay close attention to is the use of and continued availability of increasingly rich and deep data. It think data + mobile will be the oxygen and fuel that will help the programmatic fire burn brightly in the next 12 -18 months. 5 signs programmatic advertising is taking off | Digiday. This article is very relevant to my upcoming presentation at Digiday’s first EU Publisher Summit in Barcelona. This ‘race to the bottom’ factor is and seems to remain, one of the fundamental risks of an an ever-larger programmatic marketplace. 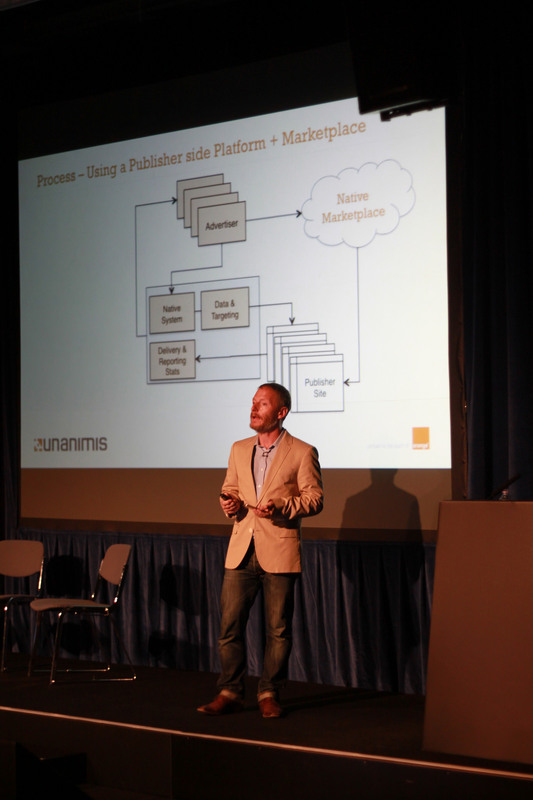 How are premium publishers taking steps to protect their audiences and their inventory? 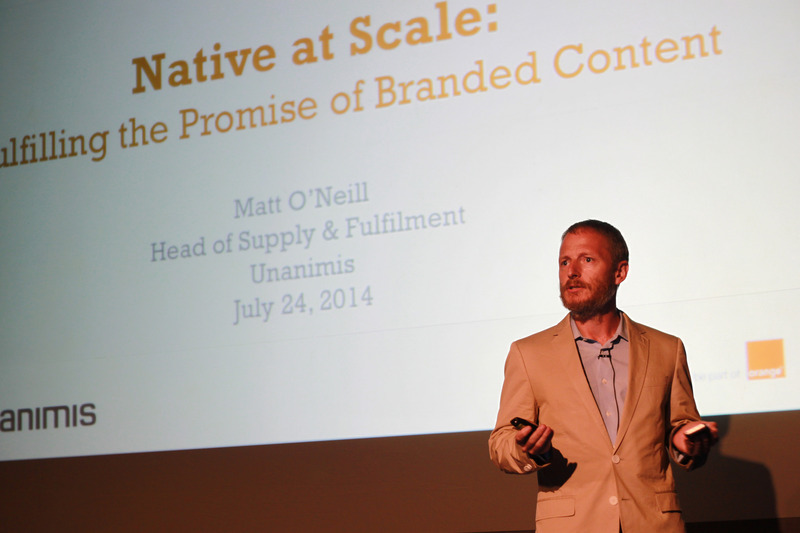 The ecosystem optimizes for clicks, and we lose the value of branding in the process. We’re making a similar mistake with audience buying. via Digiday | Programmatic advertising’s audience addiction. The presentation I gave to kick off the AOP workshop yesterday will be overhauled for my session in Barcelona on June 3. It was a happy accident that I was asked to give two presentations on the state and future of programmatic ad trading within 10 days of each other. There’s some additional research I’d like to add, a bit more EU rather than UK focus, and some new data that’s come out after the recent spate of programmatic conferences. A tiny fraction of revenue and an even smaller fraction of deals will be done in the ‘traditional’ direct sales-to-sales manner come 12 months from now. Like less than 25% overall. Without a doubt the next 12 months will see hockeystick growth in the programmatic space and it’ll touch all aspects of online media trading. Each did a great job but I think Todd’s session really hit home for me and the attendees. The stats around mobile and in app advertising are staggering, even if the revenue sits largely in the hands of 4 companies — Google, Facebook, Twitter, and Rovio. For now. I’ll be chairing a half-day event in London for the AOP. Hosted by the Association of Online Publishers, the event will serve as a temperature read on the state of programmatic advertising in the UK and how publishers are faring. Rather than looking back at where we’ve been and how we got here the focus of the event is on the road ahead. The speakers will be looking at the core areas of growth in programatic — Premium, Video, Mobile, Data Monetisation, and others — and discussing in detail how they are being implemented at their respective organisations. The event runs from 14:00h – 17:00h Wednesday the 21st of May and is being held at IDG UK Headquarters. More information and registration is available on the AOP’s website.